Cream butter, and then add brown sugar and flour gradually. 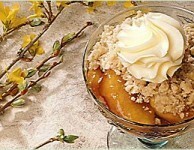 Mixture will crumble. 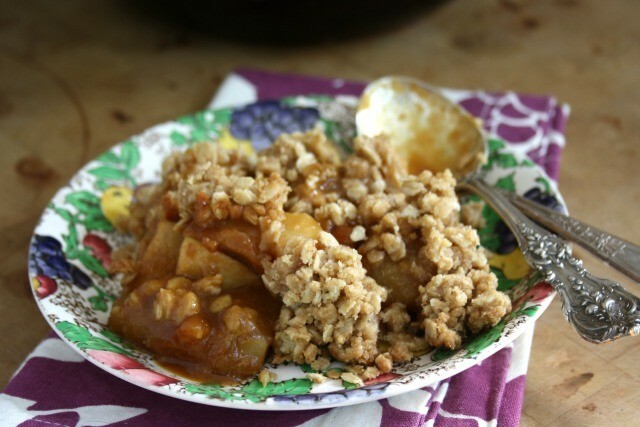 Pare and slice apples into a greased 1-quart casserole dish. Dribble Fancy Molasses over apples along with cinnamon and salt. 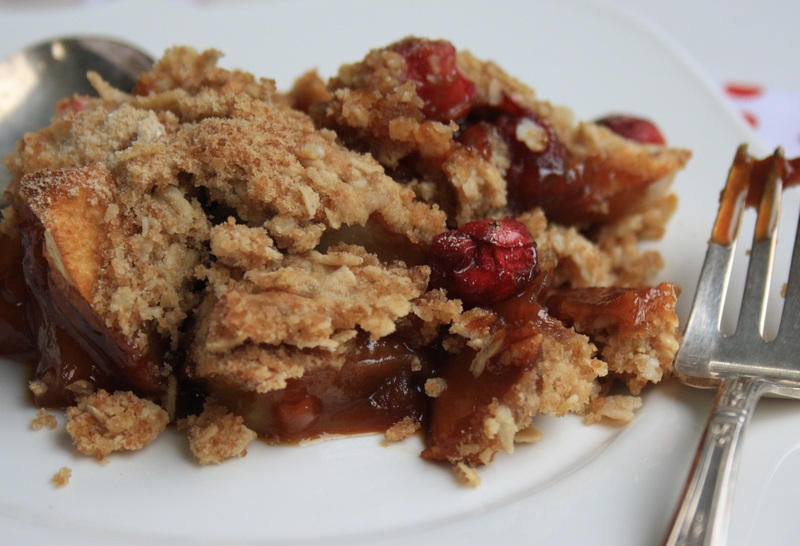 Crumble flour mixture over apples. Sorry about the duplication. But thanks for using our recipes so much. Watch for new ones. Have you tried the pumpkin spiced ice cream? It’s very good!